Rainbow’s French/single hinged doors combine long lasting beauty & strength. They are great for easy access to the patio, garden or balcony. Since both panels open (in our double hinged door), it brings all the pleasure of the outdoors into your home. Our aluminium doors have been designed with heavy-duty boxed sill and weather seals to provide peace of mind against the elements. 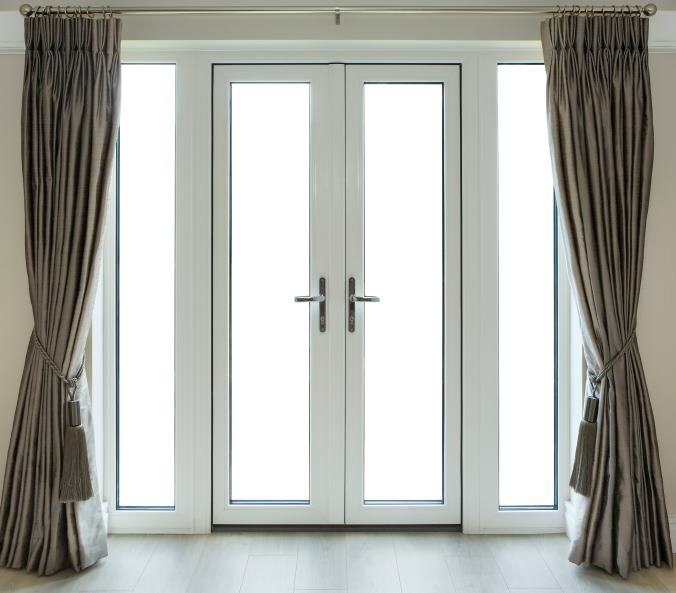 The double rebated frame allows you the option of having your doors swinging in or swinging out while also providing for easy installation of screen doors if required. Key lockable lever latch sets are fitted into the door panel stile for extra security. Single hinged doors are a great alternative to traditional timber doors as there is no maintenance. Rainbow’s French/single hinged doors can be glazed in various styles of decorative glass to create the perfect entrance to suit any home. Available in a wide range of standard sizes or even custom made to your specifications. Stainless steel hinges as standard. Can be coupled to Rainbows Awning windows, Casement windows, double hung windows, Fix lite and louvres.